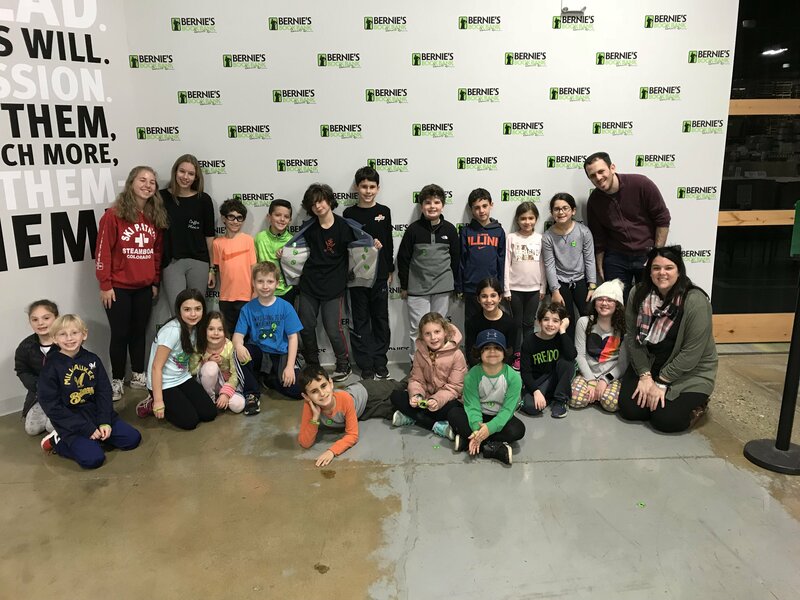 Join your Am Shalom friends for a day off from school together! We will spend the day hanging in the youth lounge, volunteering at Bernie’s Book Bank, playing in Nickel City and noshing on a delicious brunch! Drop off is at 9am and pick up is at 3pm.